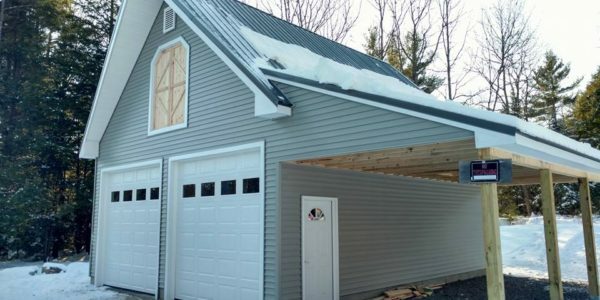 Whether you need a new garage for your business or a place to store your toys, we can help build your dream garage. 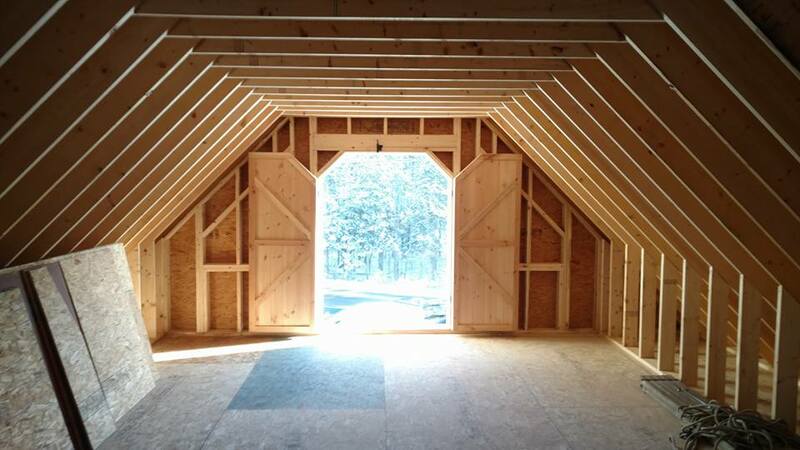 From a simple garage to a garage with living space, we can handle all of your garage building needs. 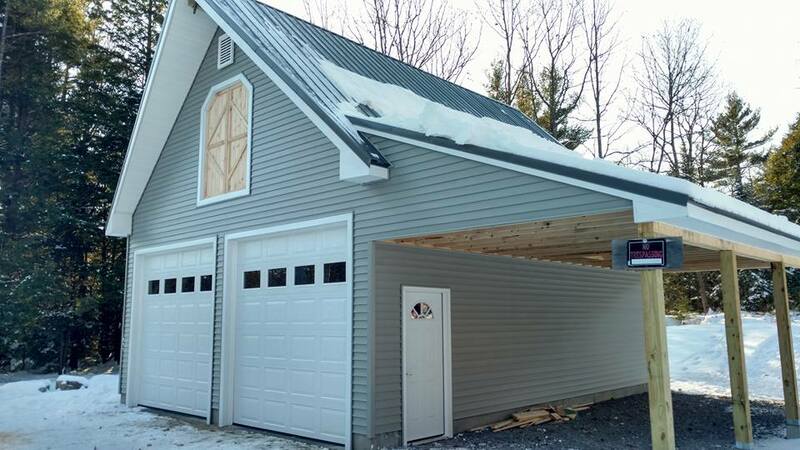 Whether you need a new garage for your business or a place to store your toys, we can help build your dream garage. We believe each garage we build should be a visual asset to the overall design of your home and that life becomes a little easier when there’s a place for everything and everything’s in its place. 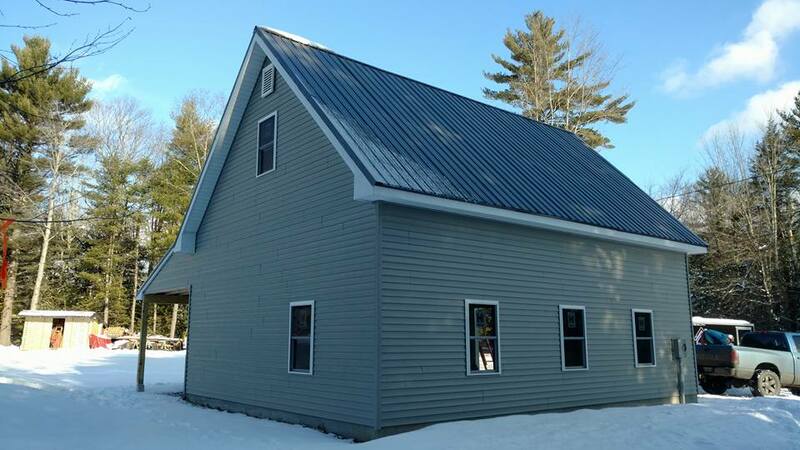 From a simple garage to a garage with living space, we can handle all of your garage building needs. During the construction of any project, the coordination of the trades is an integral part of the process. 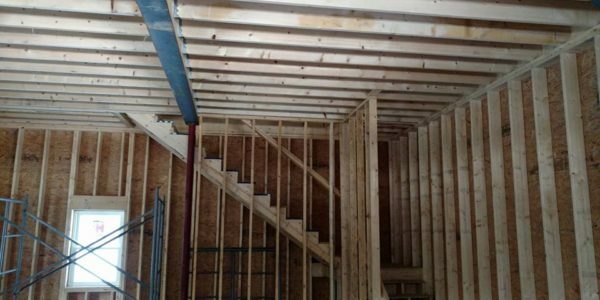 We only work with trusted and reputable sub contractors to ensure each step of the project is completed on time and does not hold up the project at the customers expense. 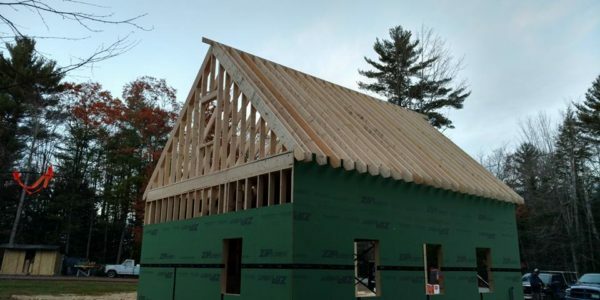 The design process is one of the most important parts of the entire construction phase, as it proves as the blueprint of what your new home will eventually look like. 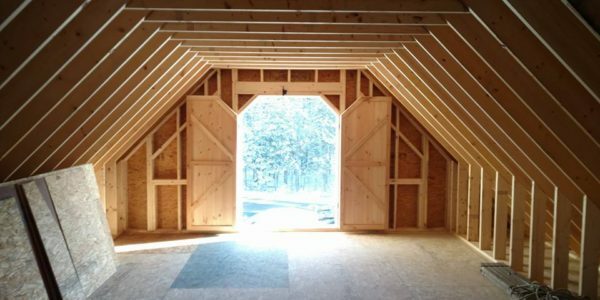 Ryan Boies uses 3D designs for his construction projects, giving the customer a complete walk through their house before a stick of lumber is even laid down. We will work with all project team members to define the logistical requirements for the construction process, such as areas for deliveries, posted road permits, wide load permits, anything we need to make sure your project goes as smoothly as possible. 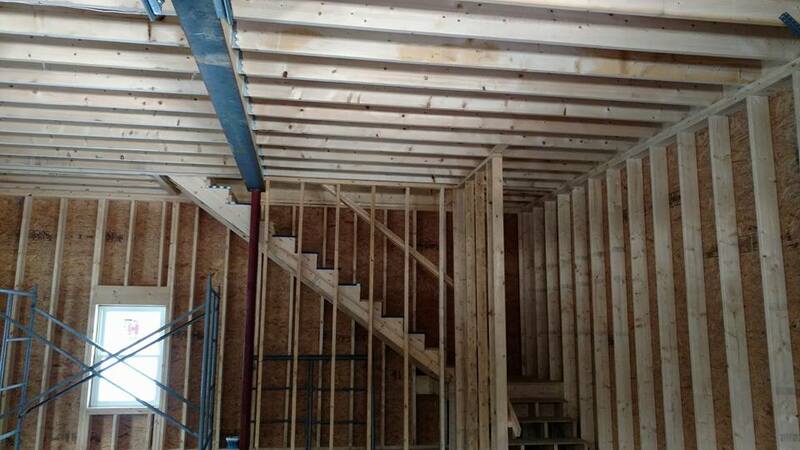 We complete thorough estimates for every project we do, giving details explanations and pricing for each phase of the project. We don’t hide behind our prices, we want to be as clear as we can for our customers to understand what they are paying for with every phase of the project. 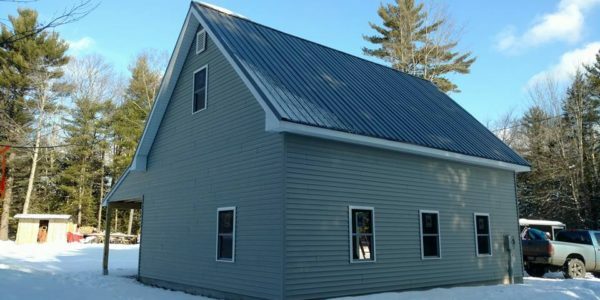 With Bonafide Builders, you can have peace of mind that we stick to our estimates and keep our customers up to date on pricing throughout the entire phase of the project. 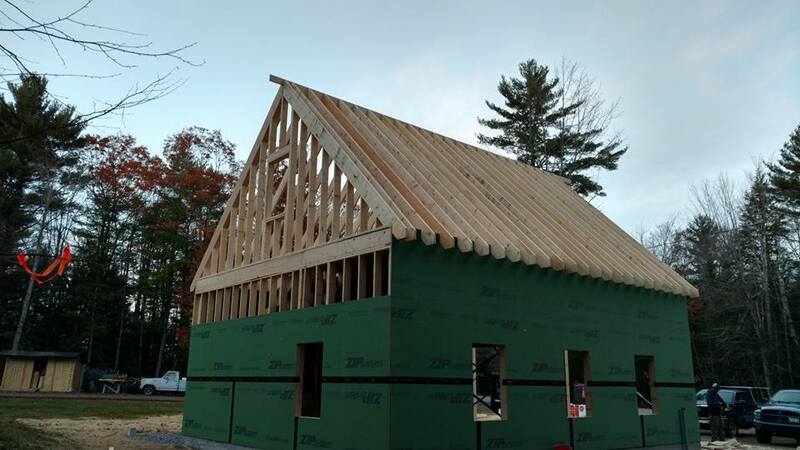 If there are changes during the construction phase, we work with our customers to make sure they are up to date on all pricing with their new garage. 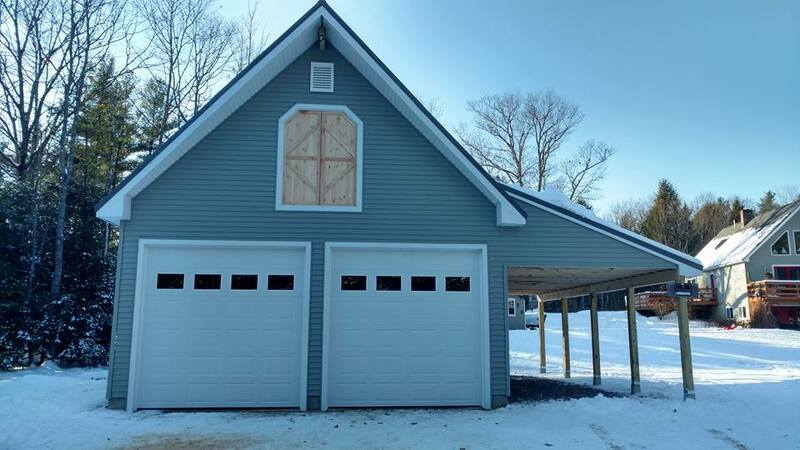 At the end of each project, we complete every task in full and walk our customers through their new garage and leave with both parties satisfied with the finished project.